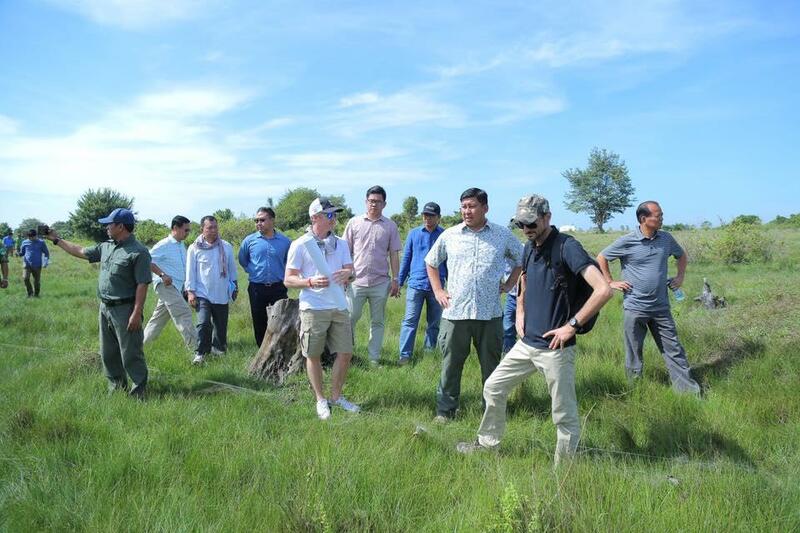 Phnom Penh (FN), Dec. 4 – SONG SAA Collective is planning to invest more than $3 million over more than 400 hectares of land to build an eco-tourism city in Siem Reap. 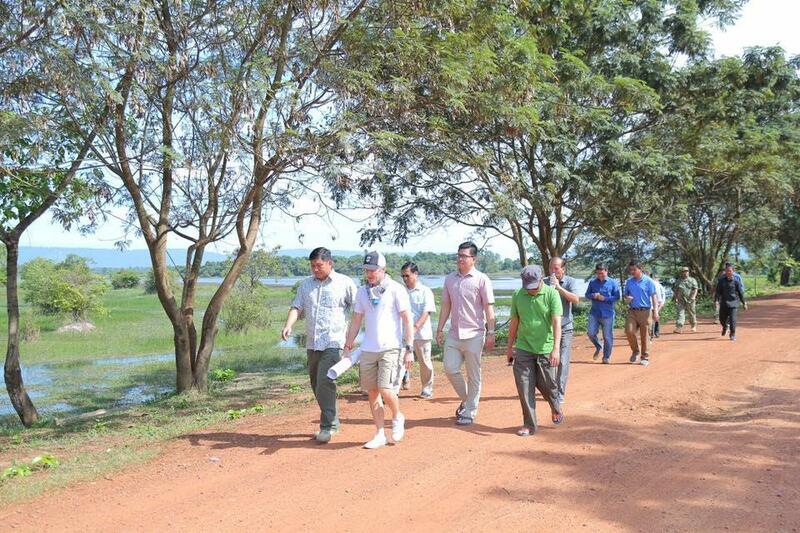 During a visit to a site in Banteay Srey district, Siem Reap province on Saturday, Environment Minister Say Samal said that the Ministry of Environment encouraged investment firms to help create jobs for local people while helping conserve natural resources and national culture. 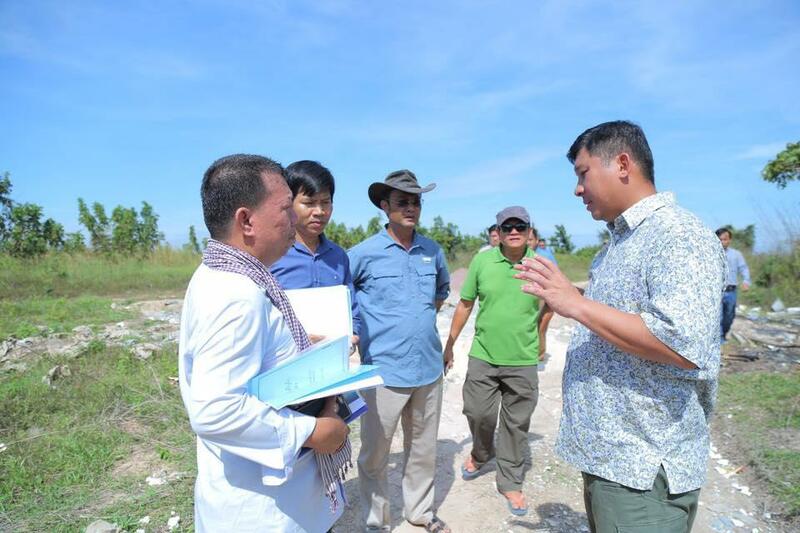 For the upcoming project, the minister has advised the company to strengthen cooperation with the relevant authorities regarding the various regulations and working with local communities to attract investments. 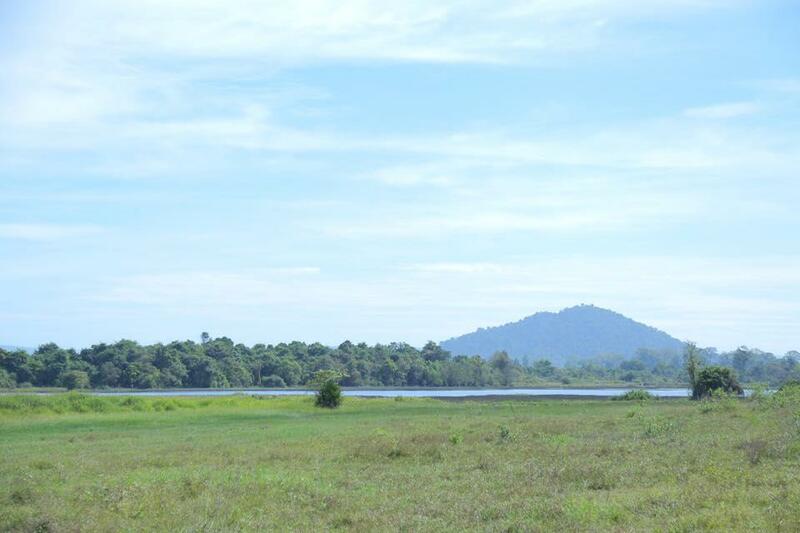 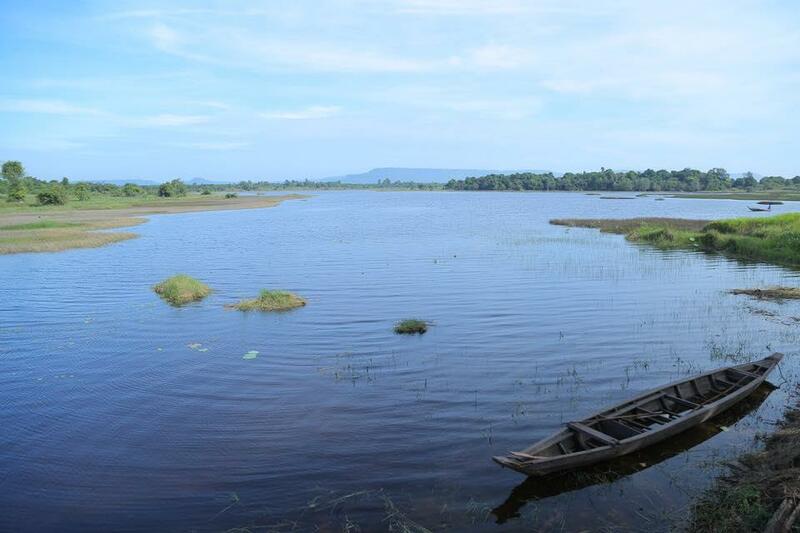 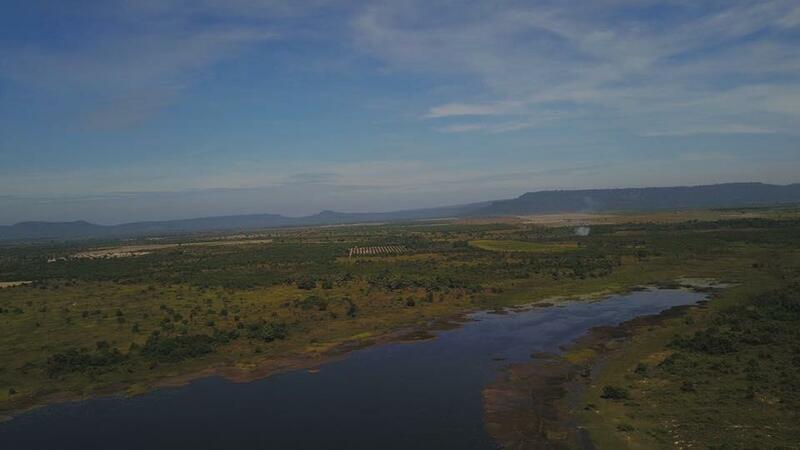 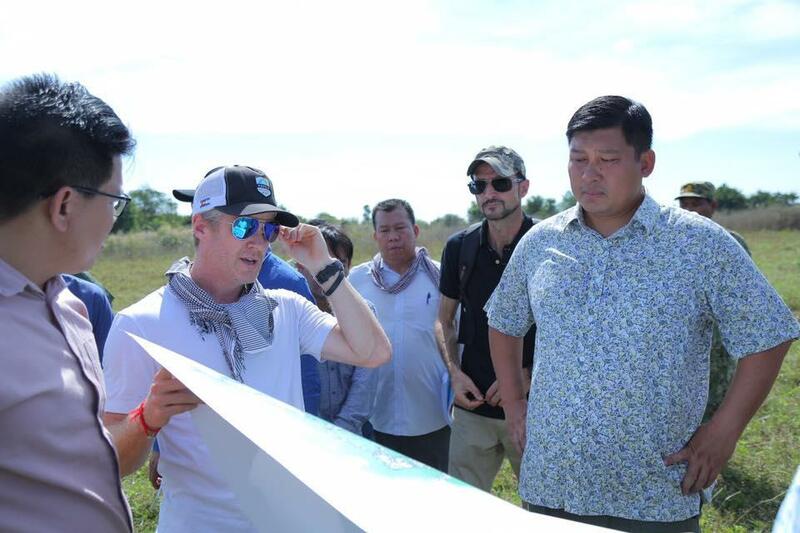 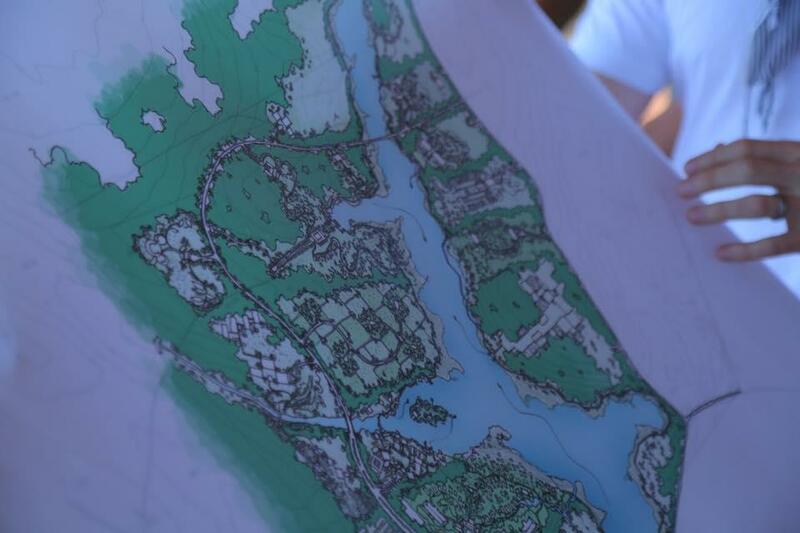 Rory Hunter, CEO of SONG SAA Collective, said that he has prepared more than one hectare of land around the natural lake near the project site to conserve all kinds of fish, especially rare species. 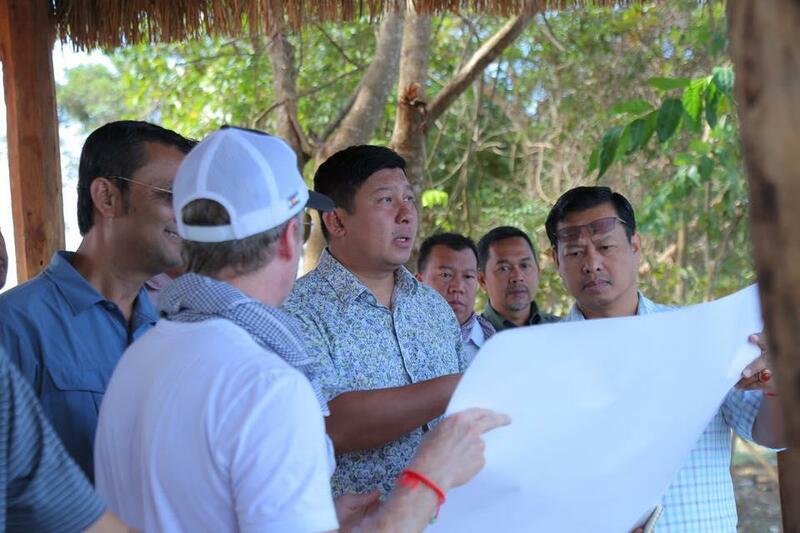 He hoped that his investment projects in the next five years will continue to operate continuously with the provision of jobs to local people, especially in nearby villages.